Split the payment over 13 weekly payments of $52.23 Shipping & returns info Free shipping! 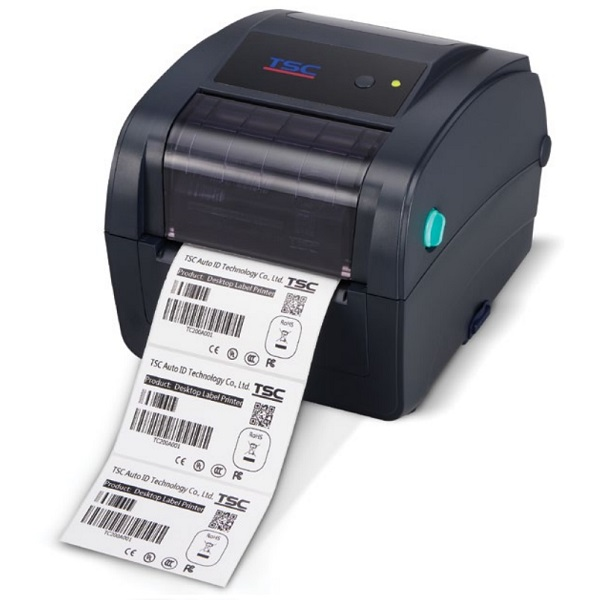 Have the best of both world with the TSC TC-200 4" Label Printer. It prints both Direct Thermal & Thermal Transfer all through this single printer. On top of this, the TC-200 has multiple interfaces including Serial, USB, Parallel & Ethernet (LAN). The TC-200 features a small footprint and the high performance that customers have come to expect from TSC. 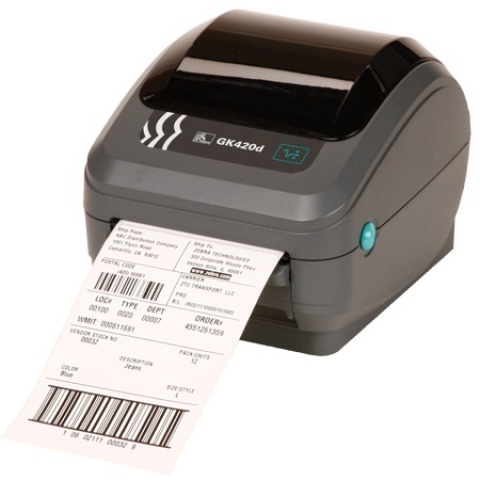 Durable reliable and fast TC series printers produce 4-inch-wide labels tags or receipts at up to 6 ips offering a price-performance combination that is unmatched by other desktop thermal barcode printers on the market. The TC Series is designed for ease of use. Media and ribbons are easy to install. The printer uses thermal transfer ribbons of up to 110 meters in length on 0.5? notched cores. The media cabinet holds label rolls up to 5 inches in diameter on 1? or 1.5? cores and are easily loaded into a centre biased spring loaded roll holder. Easy media loading featuring centre-biased spring loaded design.